For refrigerator repairs and maintenance in Bedfordshire, look no further than TP Refrigeration & Air Conditioning Services. Problems with your refrigerator at home? 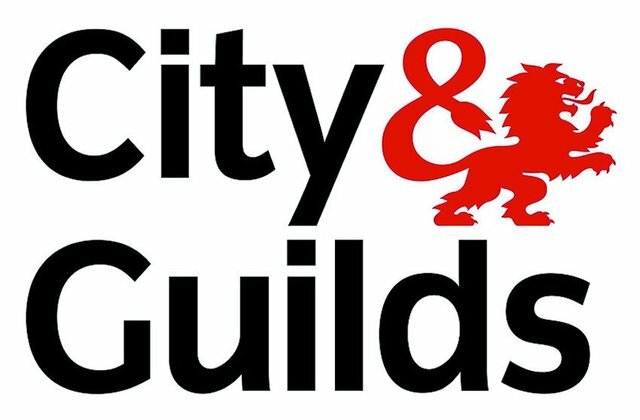 Need a specialist to install your commercial fridge or freezer? Choose TP Refrigeration Services. Based in Leighton Buzzard, we provide professional refrigeration and air conditioning servicing, repairs and more throughout the Bedfordshire, Buckinghamshire and Hertfordshire - call us now for more information. 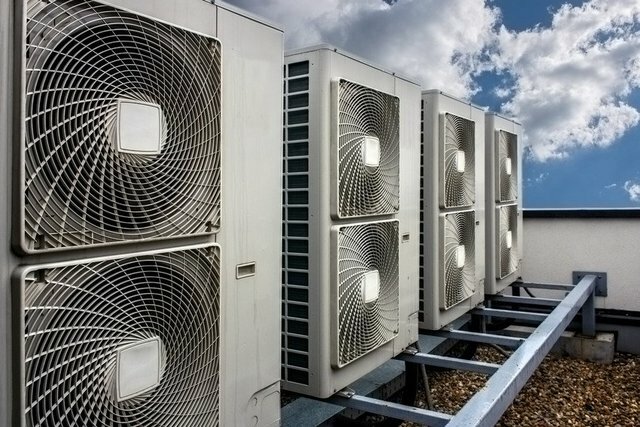 Keep your heating and cooling systems in perfect working order and get support when you need it from experienced and reliable refrigeration engineers. From display units and chiller cabinets to your fridge freezer at home, our engineers are on hand to help when you need us. Problems with your heating and cooling systems? Call TP Refrigeration Services in Bedfordshire now. 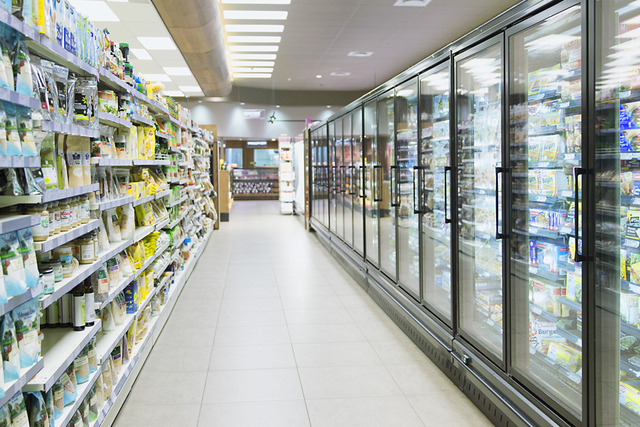 Need a refrigeration system installed in your business? Perhaps you need a repair service? For services in Bedfordshire, Buckinghamshire and Hertfordshire, contact the team at TP Refrigeration & Air Conditioning Services.